Keeping a company small on purpose is one of those ideas you don’t hear about too often in the business world. The mantra is usually more like, “Grow! Grow! Grow!” Of course, outliers do exist, like Patagonia, Ugmonk, and Offscreen Magazine, who all aim to remain small and sustainable — it’s just that these kinds of companies feel so far and few between. 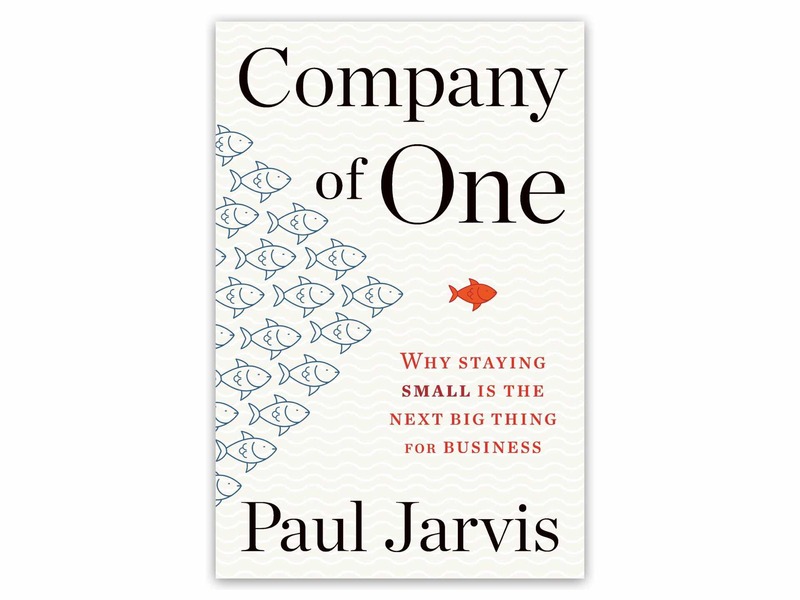 Paul Jarvis’ new book, Company of One: Why Staying Small Is the Next Big Thing for Business, has its sights set on changing that. He advises that not only is it okay for your business to stay lean and mean, it’s actually a good thing that can make you happier and even more successful in the end. Growth, in the typical business sense, isn’t always a smart strategy if it’s followed blindly. 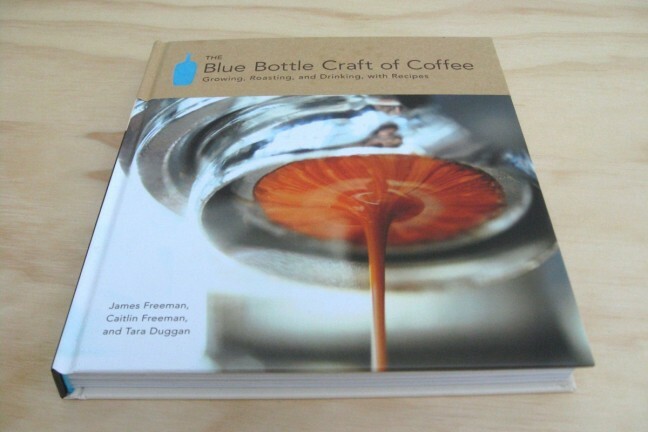 Much of the research reported in this book will strongly suggest that blind growth is the main cause of business problems. It can leave you with an unmaintain- able number of employees, unsustainable costs, and more work than hours in a day. It can force you to lay off employees, sell your company at a less than optimal price, or, even worse, close up shop completely. 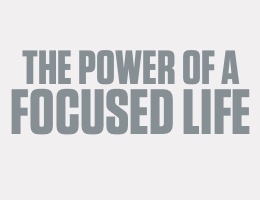 What if you worked instead toward growing smaller, smarter, more efficient, and more resilient? Staying small doesn’t have to be a stepping-stone to something else, or the result of a business failure —rather, it can be an end goal or a smart long-term strategy. The point of being a company of one is to become better in ways that don’t incur the typical setbacks of growth. You can scale up revenue, enjoyment, raving fans, focus, autonomy, and experiences while resisting the urge to blindly scale up employee payroll, expenses, and stress levels. This approach builds both a profit buffer for your company to weather markets and a personal buffer to help you thrive even in times of hardship. 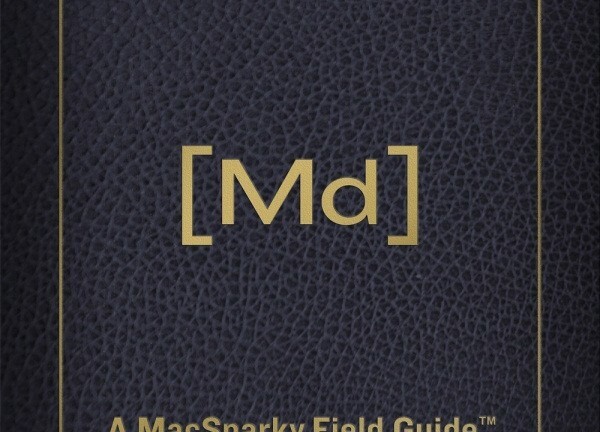 Whether you’ve got a solo business going or you’re thinking of starting one, this is a solid read with great insights. If you enjoy Company of One, you should also check out these five books on bettering yourself and/or your business.